If you are in the market for new doors and windows in Vancouver, WA, then you likely know the many,many options that stand before you. It is very easy to get overwhelmed. The following tips should help you get started on the right foot. You will likely end up with a lot of paperwork along the way as you shop. Brochures or other information about all your options can pile up. Make sure you read through it all carefully, though. Understand everything, especially in your sales documents. Ask questions if you are not sure of anything, be it products to window installation in Portland. While the overall look is important, do not forget the parts. The materials in your new doors and windows in Vancouver, WA, are just as important as how they look. It is the materials that will affect things like energy efficiency, durability and function. It is very important that you choose the right company to work with and buy from. You have to trust in their products and in the company in general. A good company has a staff that is looking out for your best interests and wants you to be happy with the final decision above all else. While you have to be budget conscious, you should not let your budget guide everything. Consider every option, and do not just go for the lowest priced products. Often spending a little more means you actually save in the long run because you get more durable and functional products. There are a variety of options in both doors and windows. You should do a little research before you ever begin the buying process. Know what is available and what seems like the best fit for your needs. Going in with a plan will help you to stay focused and ensure you get what you need. 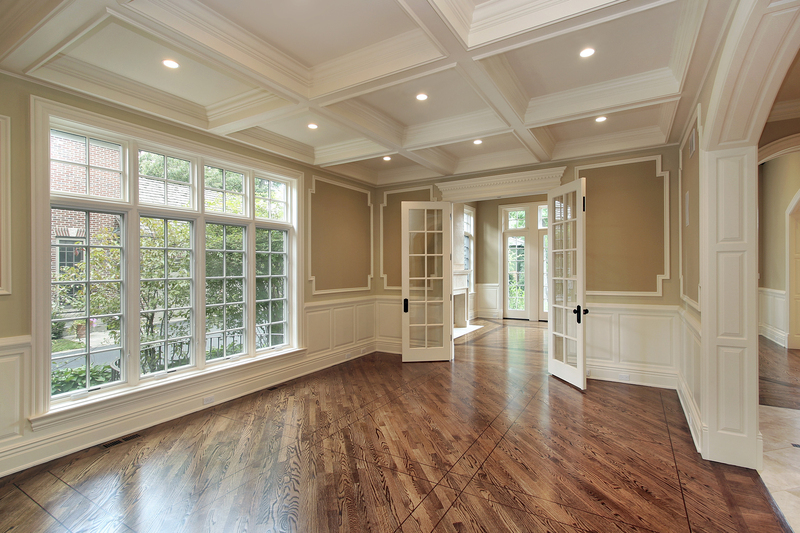 When it comes time to buy doors and windows in Vancouver, WA, you have to approach the process with clear goals. Otherwise it becomes too easy to get overwhelmed and make a bad decision.